The Mists of Time is a fictionalised account of the life of a South Georgia Wandering Albatross, Cymba by author James McQuilken. All profits from the sale of this book have been donated by the author to the South Georgia Habitat Restoration project. 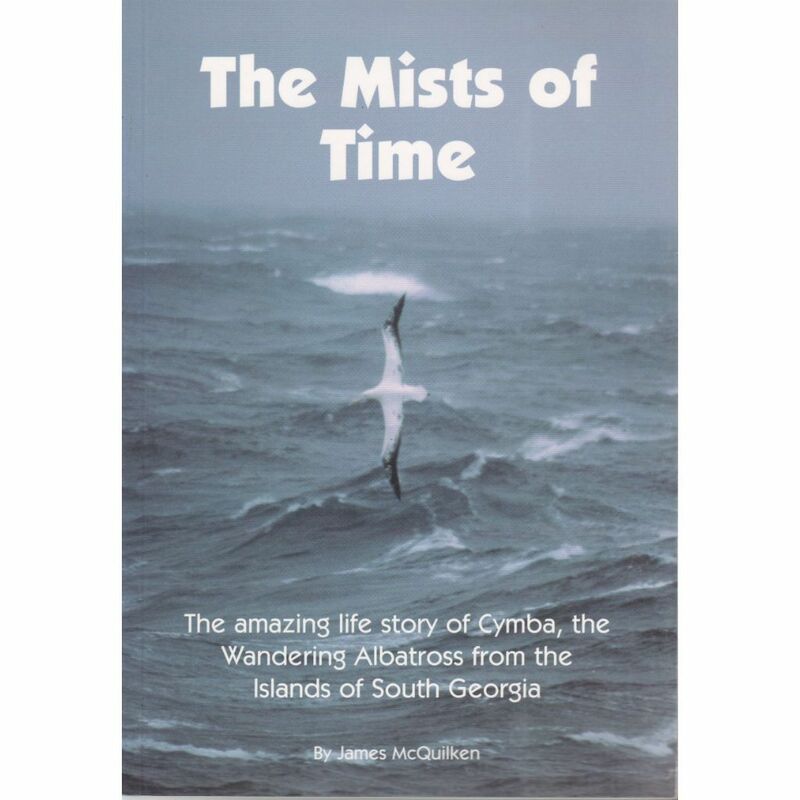 The Mists of Time is a fictionalised account of the life of a South Georgia Wandering Albatross, Cymba, from the time it is hatched in one of the harshest environments in the world, reared by its parents, finds its life-long mate and embarks on a lifetime of epic voyages and final return to its starting point. It is a haunting tale in the tradition of classic heroes and heroic voyages, though the dangers it faces are of our own time and mostly of man’s making. The book is illustrated with some amazing photographs by internationally respected wildlife photographers, several of whom donated these images as their contribution to this initiative for the protection and conservation of the Wandering Albatross. 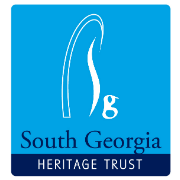 All profits from the sale of this book have been donated by the author to the South Georgia Habitat Restoration project.